Give a gift of confidence! Do you know someone who needs help elevating their brand? Or perhaps they just need to celebrate a milestone? 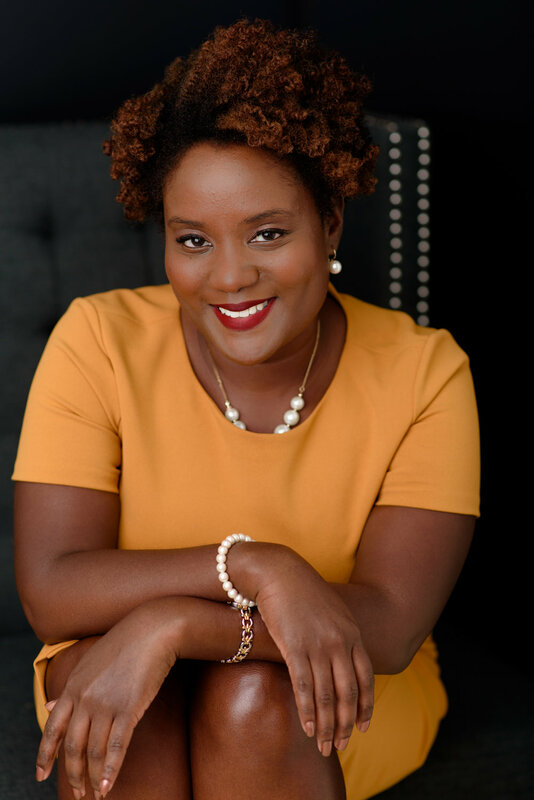 Gift them a session with Shala W. Graham, a personal branding photographer and certified branding expert! This eGift Card amount can be customized and will be sent immediately. It can be used toward any photography session or brand strategy session with Shala. Get 15% off of any eGift card through November 26, 2018 using promotion code “SHOPLOCAL” during checkout.